DALLAS, Nov. 20, 2018 /PRNewswire/ -- Have you always wanted to get your hands on custom, one-of-a-kind Chili's swag, but didn't know how? Well, we have an early holiday gift for you! On Cyber Monday, our first ever online retail store will go live featuring rare, yet impeccable Chili's merch for all you enthusiasts out there. However, there's a catch: You only have one day to purchase. Oh and there's a limited quantity of each item. 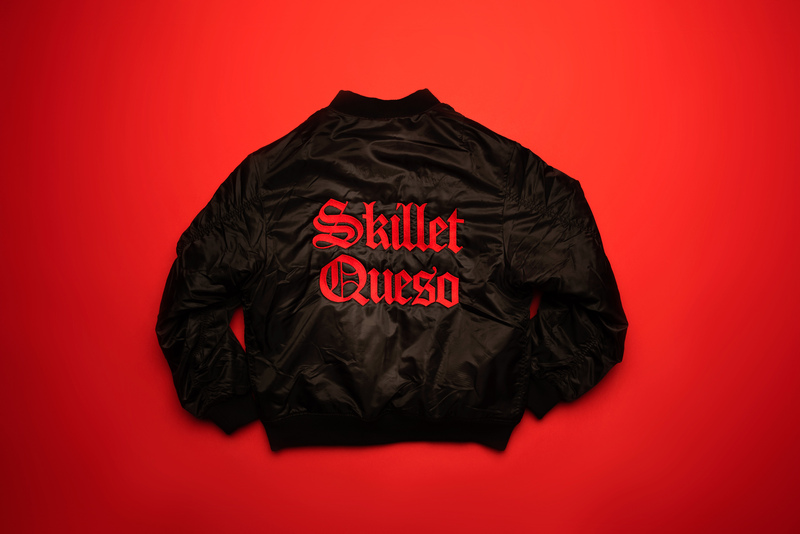 So mark your calendars for Cyber Monday, Nov. 26, and favorite www.welcometochilis.com because we don't know when this merch will be back, baby back, baby back. Well, we heard you. And at this point, you're probably wondering "what the heck can I buy?" So we're here to tell you, but first, we want you to know that we didn't just sit in a room and think up random merch to sell. Instead, we kept you all in mind and even created the Hi, Welcome to Chili'store. Remember that time we were featured on The Office and Pam Beesly got kicked out of Chili's for enjoying too many Second Drinks? You have Pam to thank for this baller t-shirt. Thanks to our queso lover who took her love to the next level with this article "15 Tweets You'll Only Understand If You're Completely Obsessed With Chili's Queso," we thought it was only appropriate to create an item to match her love for our Skillet Queso. Now you can rep your love for it too. GET YOU SOME. When we heard one of our fans wanted to surprise her best friend, who loves Chili's, for her birthday, we had to delight her with a one-of-a-kind swimsuit. Summer will be here before you know it so plan ahead for your next pool party. When Meghan Markle and Prince Harry got hitched, we couldn't help but jump in and create custom gear to make Chili's oh so royal. 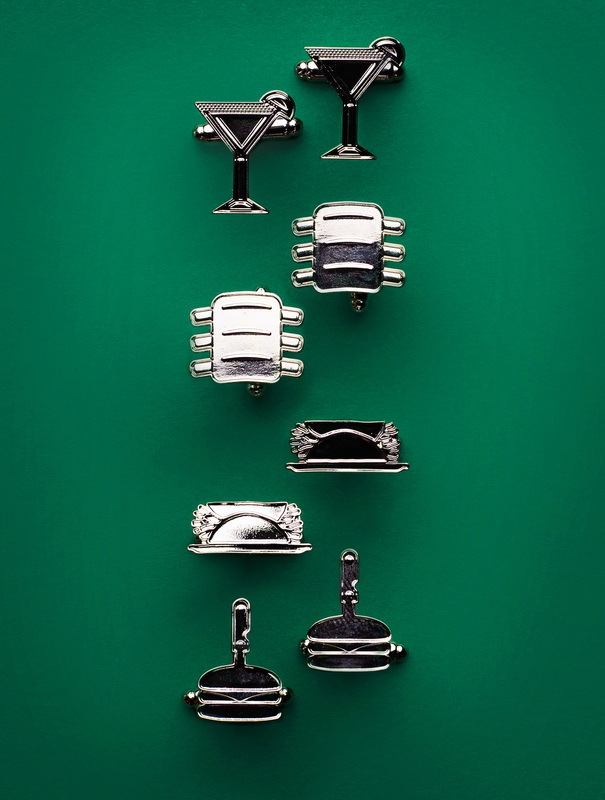 Now you can class up your next formal with one (or all) of these SASSY cufflinks. Chili's® Grill & Bar is the flagship brand of Dallas-based Brinker International, Inc. (NYSE: EAT), a recognized leader in casual dining. Known for their signature menu items – burgers, ribs and fajitas– Chili's offers fresh, bold and unexpected flavors. Each ChiliHead at more than 1,600 locations in 31 countries and two territories takes great pride in Chili's purpose of connecting with and serving Guests and giving back to the communities in which they are located. In addition to Chili's, Brinker owns and operates Maggiano's Little Italy®. 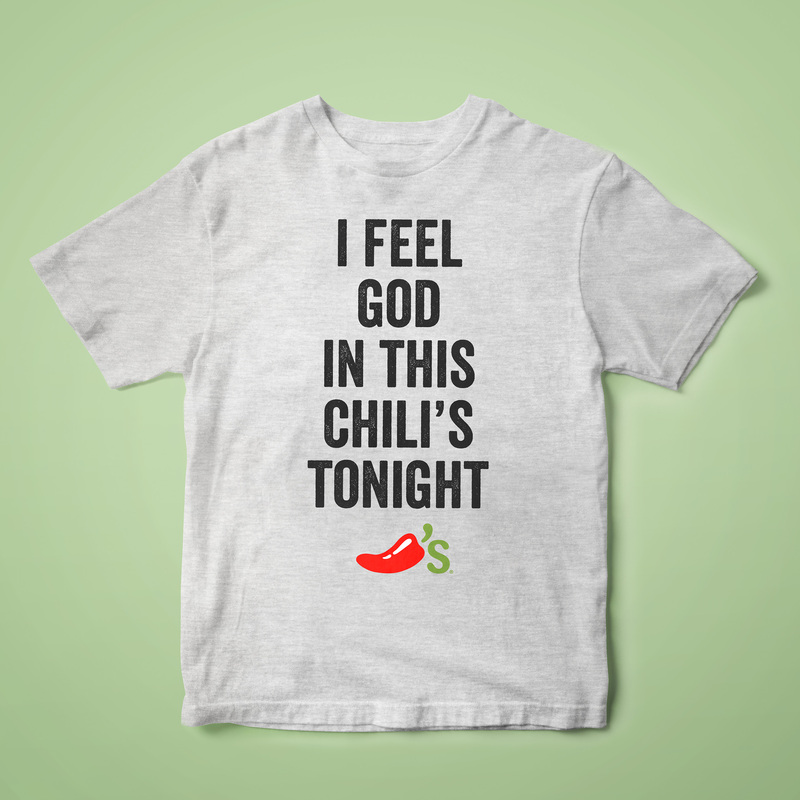 For more brand-related information, visit chilis.com.